I've been have a difficult time with making my fiance somehow participate in our wedding arrangements. Yes, i do have strong since of style and i know what i like and want for our wedding. But honestly i feel the wedding is ours and not my only. So yes, i want his opinion and his thoughts on what should we have. "I don't know" "If you like " "Your choice" "You know the best" "I don't know"
I know many girls would be extremely happy if they could decide everything themselves.. But i really want him to enjoy and feel like it is his celebration as well and not my alone. He doesn't know it yet, but the jewelry i chosen for myself actually was chosen after showing him and getting a surprisingly strong response .. I heard him saying " Hmm.. that is nice looking!" Yes that was the strongest response I've ever heard said by him!!! So of course i knew from that moment i must get that jewelry! Yes i liked them as well but the feeling that they were just right in his mind as well, was even more important than my own. So why am i saying this all ? Well.. i think i found one thing he would really enjoy wearing on our wedding day! 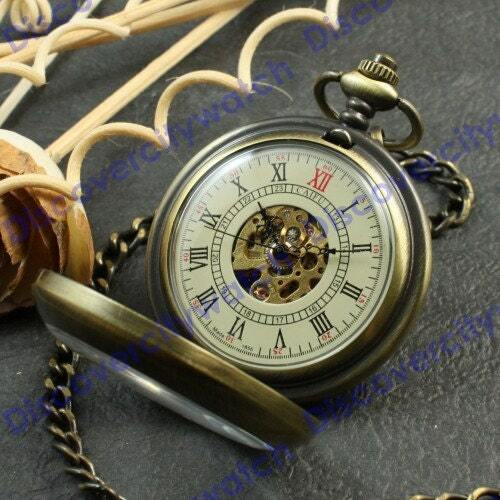 That is a pocket watch! I hope i will find the right one and for not too high price and before our wedding day! I think he would look amazing with the pocket watch on his belt or a button of his vest! Something like this.